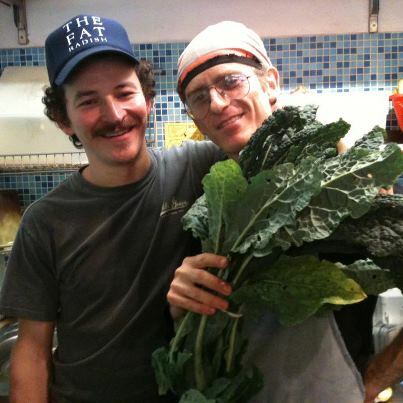 BOB’S HAS KALE! (THANKS TO THE RESOURCEFULNESS OF THE DYNAMIC DUO KNOWN AS THE SPORTING PROJECT). So the green cocktail just got a little greener. And if you want to buy some for home use it is possible to pre-order at 4,50 euro a head. Next Next post: Vegan New Year’s Eve Cruise on the Seine!